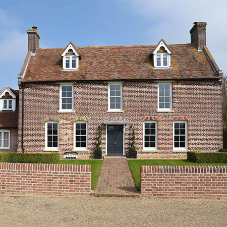 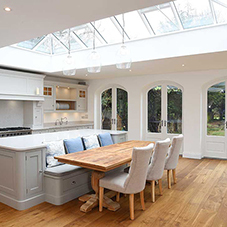 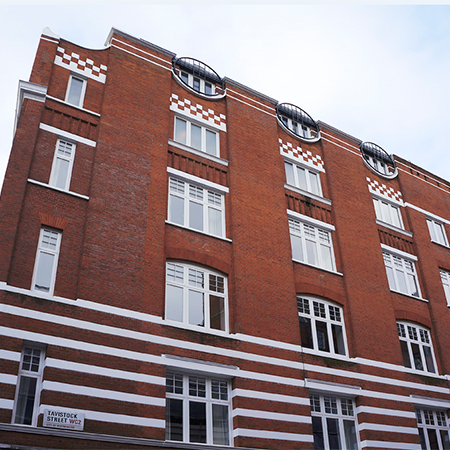 Mumford & Wood's Conservation™ timber windows and timber doors appeal to both the aesthetic and functional requirements of architects, planning authorities, preservation societies and end-users alike. 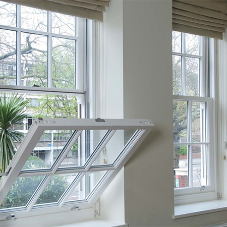 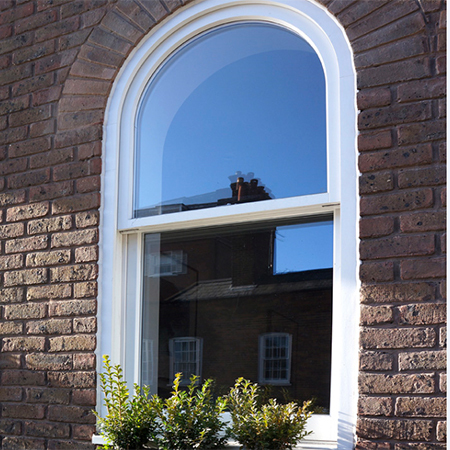 These products, including our timber sash windows, use the best of traditional features with a choice of deep moulded profiles, advanced timber section design and timber material. 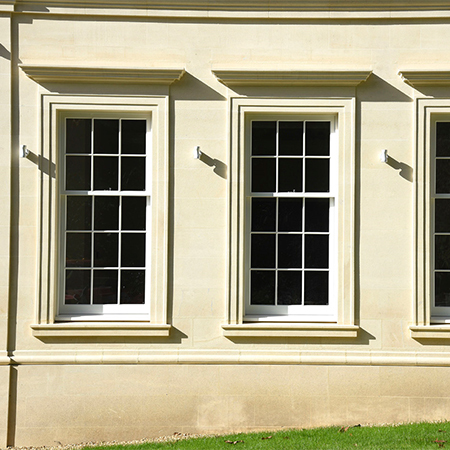 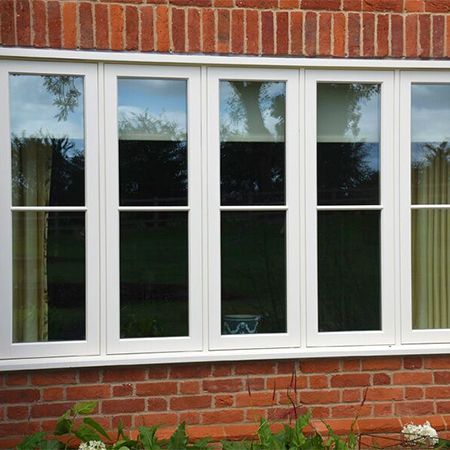 The Conservation™ range is manufactured with factory fitted double glazing and three coats of paint as standard. 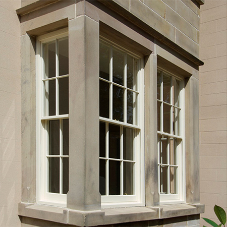 Conservation™ products are hand crafted and go through a series of sanding processes to achieve their traditional look. 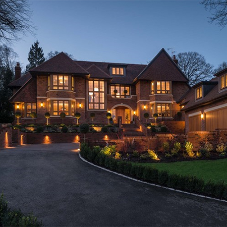 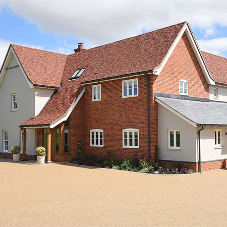 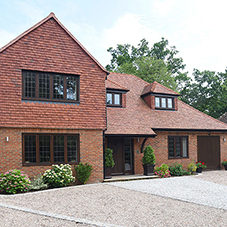 The resulting timber windows and doors offer the impressive performance of a high-end modern window or door, but with the unique traditional aesthetic that Mumford & Wood has become renowned for. 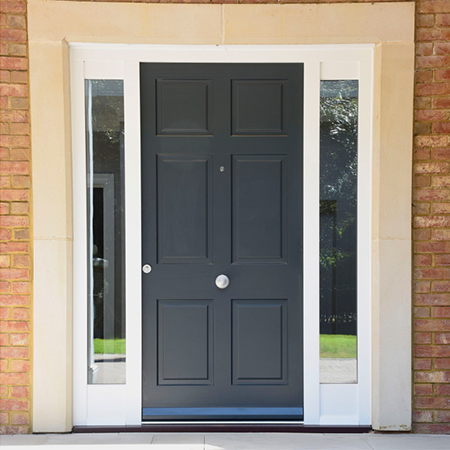  French, single & Balcony doors.